The star of spaghetti Westerns of the 60’s and of course Dirty Harry series throughout the 70s and 80’s, Eastwood is probably the most well known ‘Man with no name’ (voted by Empire as the 43rd greatest movie character of all time). A cultural icon of masculinity, Eastwood is multi-talented, being credited as an actor, director, producer composer, musician, businessman and even politician. 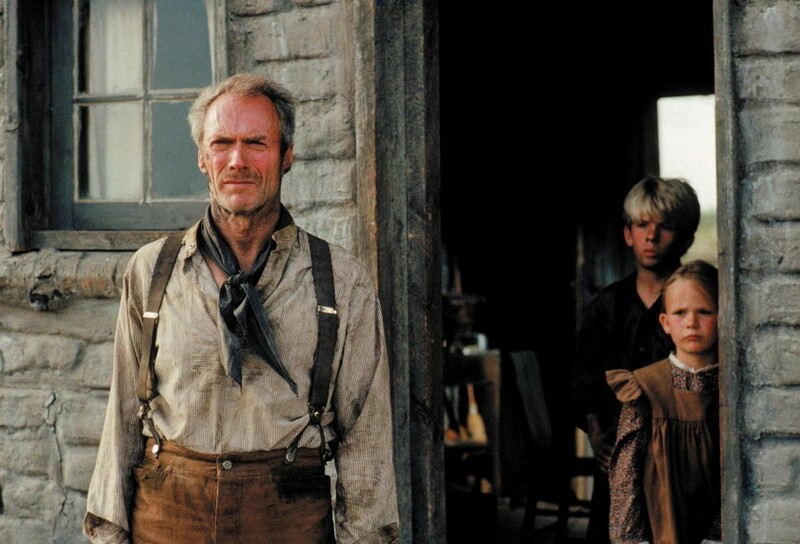 Audiences may know him as many names and as many things, but Eastwood has most certainly struck gold in both acting and directorial roles, with a slew of Academy Awards under his belt for his award winning films such as the 1992 American Western Unforgiven, to which he also starred and which won awards for Best Director, Best Picture, Best Supporting Actor and Best. It seems old Eastwood can do no wrong. Despite his latest and most controversial film to date American Sniper breaking box office records, the 2014 biographic drama starring Bradley Cooper as the prolific U.S. Navy SEAL Chris Kyle, Eastwood should not be denied as one of the best actor turned directors in film history. Very recently Xavier Dolan reached new heights, his 2014 R rated Drama Mommy having wowed audiences and critics alike. It seems Dolan can now no longer be denied. 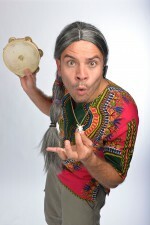 An actor long before he began to write and star in his own feature films, from as early as 1994 Dolan has appeared in a number of films including the 1997 film Heads and Tails by Claude Fournier and Martyrs (2008) by Pascal Laugier. 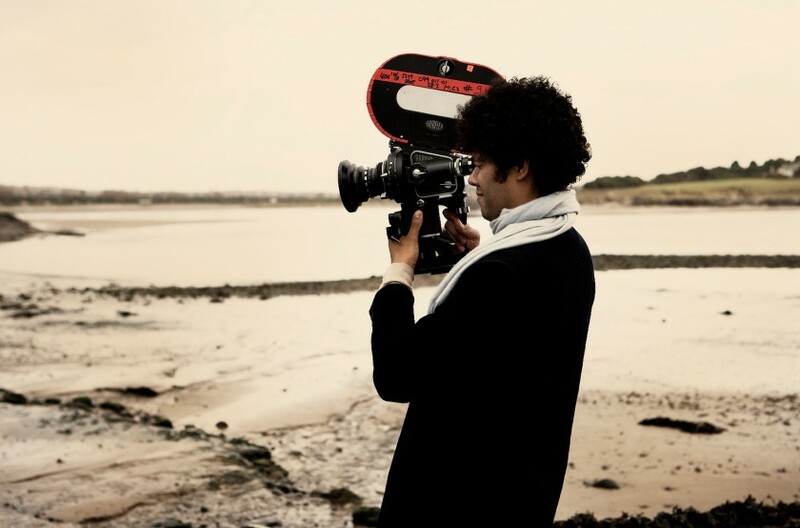 At the young age of 26, Dolan has made a number of films that date as far back as 2009 starting with his controversially titled debut film I Killed my Mother or J’ai tué ma mère (since then having written, starred in and directed five acclaimed feature films). Each with their own unique perspective, Dolan is definitely one to watch, his hotly anticipated upcoming films It’s Only the End of the World starring Gaspard Ulliel, Nathalie Baye, Marion Cotillard, Léa Seydoux and Vincent Cassel, and the American drama film The Death and Life of John F. Donovan starring Kit Harrington, Jessica Chastain, Susan Sarandon and Kathy Bates will surely catapult him to stardom! The master of quirky comedy and with a career spanning well over 50 years, Woody Allen the actor, director, comedian and playwright is probably one of the best examples of the successful move between acting and directing. 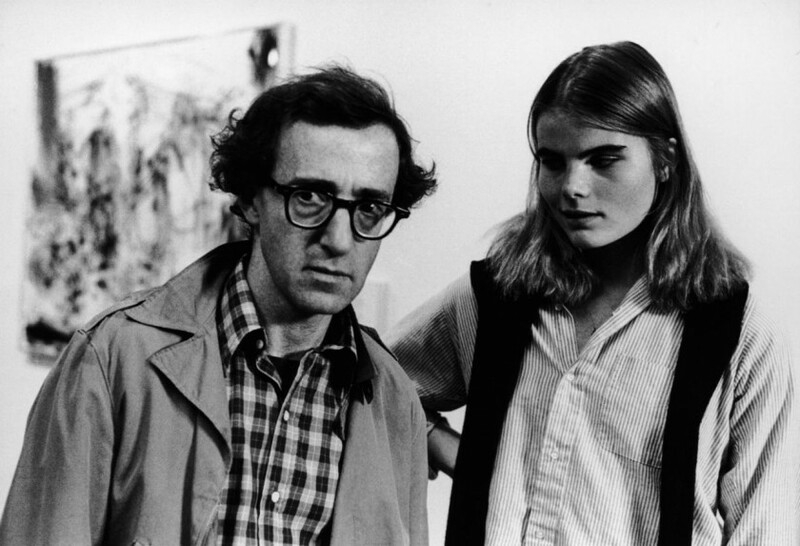 Credited with work that exemplifies slapstick comedy before taking refuge in dramatic European art cinema at some point in the 70’s, Allen has been awarded accordingly. Allen career stared with his roles in What’s Up, Tiger Lilly (1966), Take the Money and Run (1969), Play it Again, Sam (1972), Sleeper (1973) and Love and Death (1975), Husbands and Wives (1992) to name a few in which he is also credited as writer before moving into a more directorial role. However this does not mean that he gave up acting all together, but nowadays his status as director is as prolific if not more so then his large acting filmography. With his name brining with it associations of success, Allen has directed to great acclaim a number of actors of late, including Cate Blanchett in Blue Jasmine (2013) standing as one his most notable successes to date. Who could forget Richard Ayoade’s mesmerising debut Submarine starring the delightfully awkward Craig Roberts. The former star of the hit Channel 4 comedy series The I.T Crowd (as Maurice Moss) opposite Chris O’Dowd and Katherine Parkinson, Ayoade grabbed headlines when he left his nerdish TV persona for a more central role becoming more of a TV personality in Channel 4 ‘s Gadget Man. Best known for his roles as Dean Learner in Gareth Marenghi’s British horror parody TV-series Darkplace, undeniably he has made the successful transition between two roles having, not only directed two very successful films (2010’s Submarine and the 2011 comedy/drama/thriller The Double starring Jesse Eisenberg and Mia Wasikowska), but is also known for directing music videos for a number of bands which include The Artic Monkeys, Vampire Weekend and Kasabian to name a few. The nerd we all love to hate, we at CU-F look forward to whatever Ayoade decides to do next both as an actor, writer or director. Actor, director, writer and producer, better known for his innovative work in theatre, film and radio, Welles skyrocketed to international fame as the director and narrator of the 1938 radio adaption of H.G Welles’ novel The War of the Worlds. Soon after brought Citizen Kane followed by a string of critically acclaimed films such as The Magnificent Ambersons (1942), The Lady from Shanghai (1947), A Touch of Evil (1958) and Chimes at Midnight (1966) to name a few. 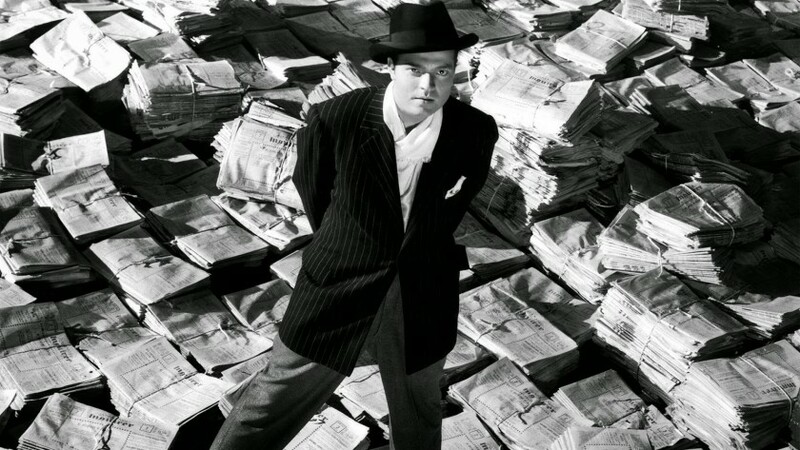 Holding firmly the title of being the creative force behind what is often called the greatest film of all time, Orson Welles 1941 film Citizen Kane is not to be missed. His first film in the directorial role, Citizen Kane was written by, produced, directed by and starred Welles as Charles Foster Kane. Due to his innovative visual style and unique method of storytelling Welles remains regarded as the ultimate auteur despite the fact that in a lengthy career he only made a minuscule 13 films, many of which remained unreleased. 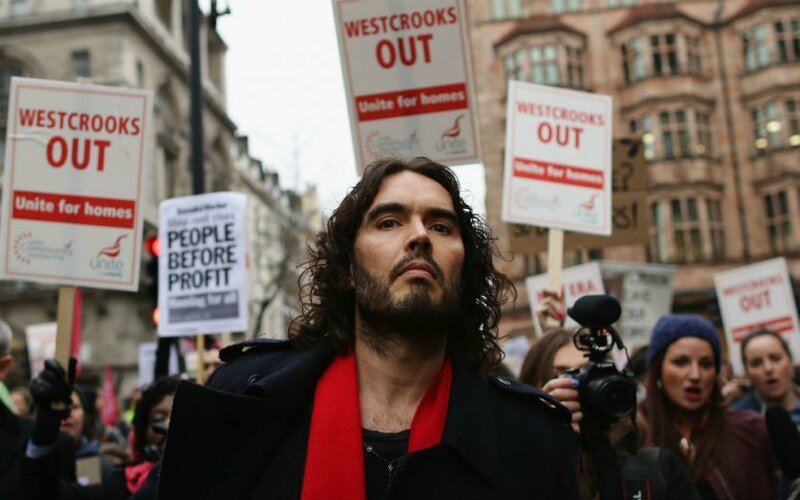 Often voted as the greatest film director of all time by two independent BFI polls in 2002, Wells represents probably one of the most acclaimed and accomplished actors-turned-directors on our list. 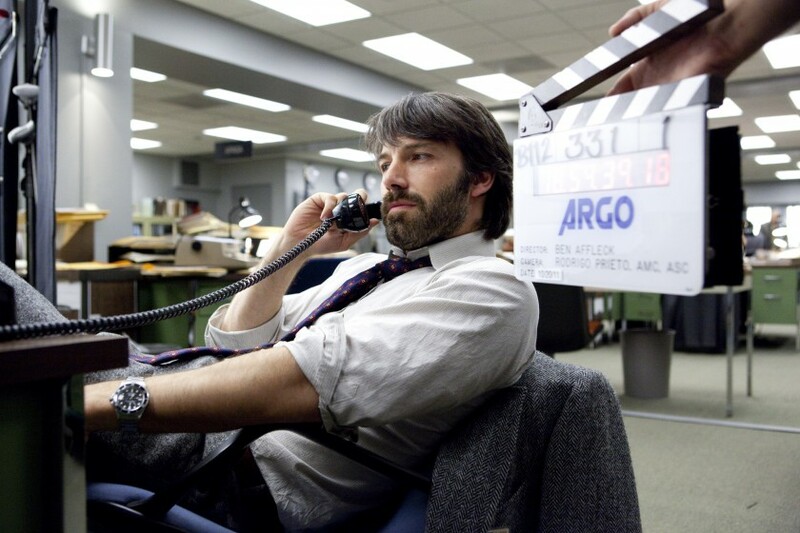 BEN AFFLECK as Tony Mendez on the set of “ARGO,” a presentation of Warner Bros. Pictures in association with GK Films, to be distributed by Warner Bros. Pictures. The dury is still out as to whether Affleck is a good actor or not. Wowing audiences of late for his roles in 2012’s Argo (which he directed), David Fincher’s 2014 thriller Gone Girl, there being huge anticipation for his upcoming starring role in Zack Snyder’s upcoming 2016 film Batman v. Superman opposite Henry Cavill, we at CU-F have to admit we most definitely prefer the Affleck of late, in which he both acts and directs to critical acclaim. Although we cannot deny him a applause for his role as Bartleby in Dogma (1999) and for his role in Good Will Hunting (1997) all of which coincidentally see Affleck star on screen with everybody’s favourite actor Matt Damon, the tragedies of the 2003 Daredevil still remain in the forefront of memory. Despite this, Affleck has made an impressive comeback as both actor and director having stunned audiences with this Golden Globe Winning film Argo, the dury remaining out until we assess his upcoming performance in David Ayer’s 2016 The Suicide Squad (2016), it seems that Affleck is on the up. And we at CU-F are most definitely in for the ride. 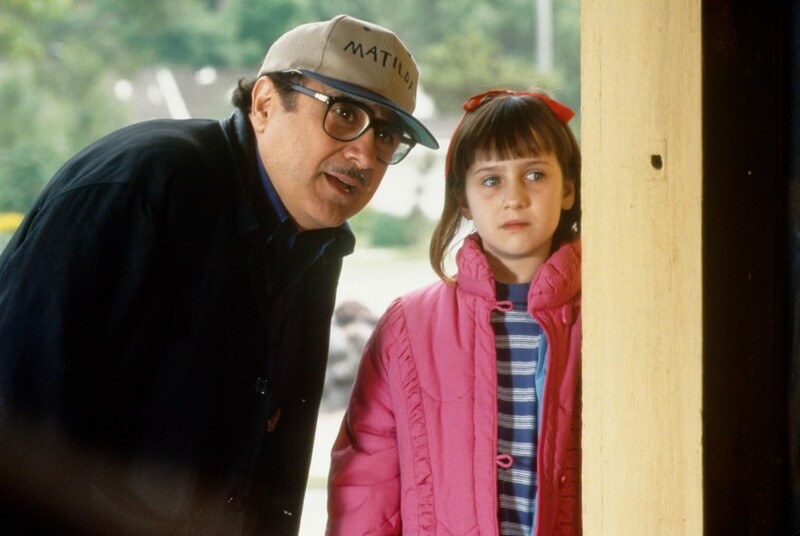 The much loved film adaptation of Roald Dahl’s tale of Matilda Wormwood, starring child-star Mara Wilson, children of the 1990s cannot deny having seen this film on VHS over 1000 times. Directed by Danny DeVito, audiences will best know him for him his Golden Globe and Emmy Award winning role as Louie De Palma on the American sitcom Taxi (1978-83), to which he went on to become a major film star in his own right for his roles in One Flew Over the Cuckoos Nest (1975), Twins (1988) and Batman Returns (1992). Now 70 and still a tiny 5 ft. tall, he not only co-founded an immensely successful production company (Jersey Films) that is responsible for film such as Pulp Fiction (1994) and Garden State (2004), but has directed a number of films such as War of the Roses (1989), however none of the 6 films he directed comes close to the critical and commercial successes of Matilda. 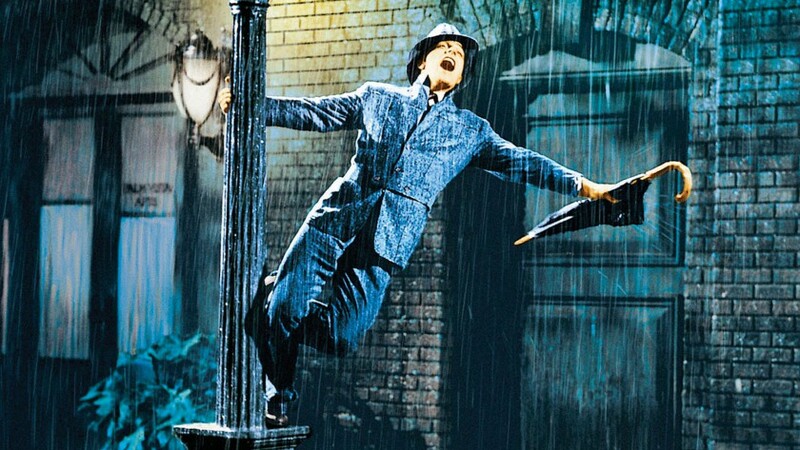 Actor, dancer, singer, director, producer and choreographer, it seems that Gene Kelly was born to be on the big stage. Better known for his impressive energetic dancing style and undeniable good looks, he was a dominant force in American musical films before their decline in the 50s, singlehandedly helping to establish ballet as commercially acceptable in film. As Kelly’s career progressed, it appears his talents at dancing quickly affording Khim the opportunity to devise a number of his own routines, with particular reference to his 1945 film Anchors Aweigh alongside Frank Sinatra which saw Kelly nominated for his first and only nomination for Best Actor. However it was only with An American in Paris (1951, directed by Vincent Minnelli and winner of six Academy Awards including Best Picture) and the 1952 musical comedy Singing in the Rain (which Kelly co-produced, choreographed and starred in) that secured his reputation as a major figure in American film, the films legendary status in film history is most definitely the role we all know and love him for. With an impressive 93% approval rating on Rotten Tomatoes, Robert Redford’s weepy 1980 family drama starring Timothy Hutton as a young son traveling to cope with the death of his brother marked the directorial debut for Redford. A movie star better known for his role in George Roy Hill’s 1969 western Butch Cassidy and the Sundance Kid that made Redford into an international star, his career actually began with a series of acting gigs as a guest star on a number of TV programmes such as Alfred Hitchcock Presents and The Twilight Zone. Quickly Redford amassed a number of awards, his role in the 1965 film Inside Daisy Glover opposite Natalie Wood winning him a Golden Globe for Best New Star, the biggest hit of his career being the 1973 crime caper The Sting which saw Redford nominated for an Oscar. 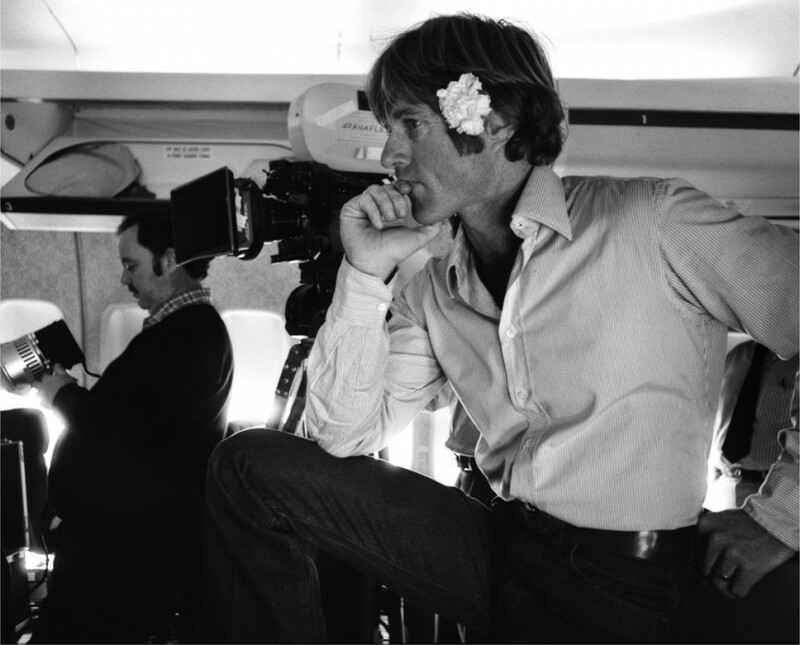 As a director Redford has also enjoyed huge success, Ordinary People winning four Oscars alone, soon after his role in Sydney Pollack’s Out of Africa in 1985 (one of many successful collaborations between the duo in the 70s and 80s, including the films Jeremiah Johnson in 1972, The Way we Were in 1973 and Three Days of Condor in 1975) which won an impressive seven Oscars including Best Picture. From his acting CV alone there is no denying Redford’s talent, his directorial filmography being just as impressive. Go Redford! 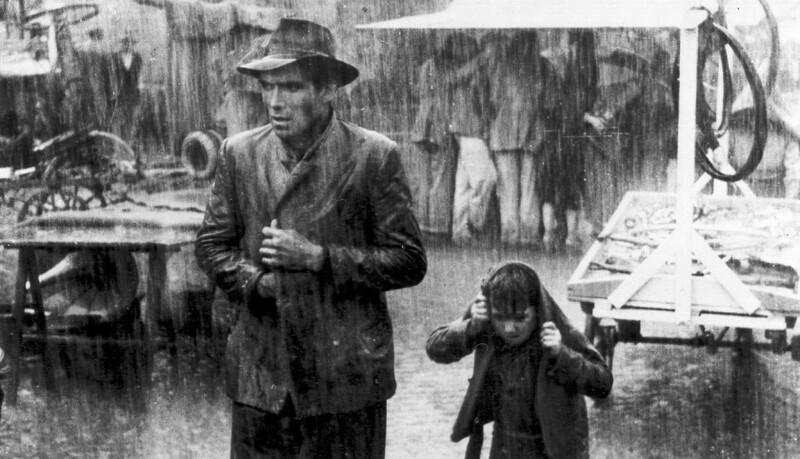 An oldie but a goodies, Bicycle Thieves is the critically acclaimed black and white 1948 Neo-Realist drama that recants the story of a poor father searching in post WWII Rome for his stolen bike. Acclaimed as one of the masterpieces of Italian Neorealism (characterised by stories set amongst the poor and working class, filmed on location with non-professional actors), it is often regarded as one the greatest film of all time by filmmakers and critics alike. De Sica follows the similar trend, having been both an actor before turning to directing, he is recognised as a leading figure in the Neo-Realist film Movement. With four of his films having won Academy Awards, with two of them (including Bicycle Thieves) having been awarded honorary Oscars, his 1970 film The Garden of Finzi-Continis (Il giardino dei Finzi- Contini) being the recipient of the Best Foreign Language Film Oscar, as an actor De Sica was himself nominated for the 1957 Oscar for Best Supporting Actor for his role in Charles Vidor’s 1957 adaptation of Ernest Hemmingway’s A Farewell to Arms. With various acting roles dating as far back as 1917 (The Clemenceau Affair or Il processo Clemenceau by Alfredo De Antoni), De Sica as both actor and director has enjoyed mixed successes; acclaim coming somewhat after his death in 1974 (aged 73). Despite this, De Sica’s Bicycle Thieves remains internationally regarded as a ‘canon of classical cinema’ and not to be missed. 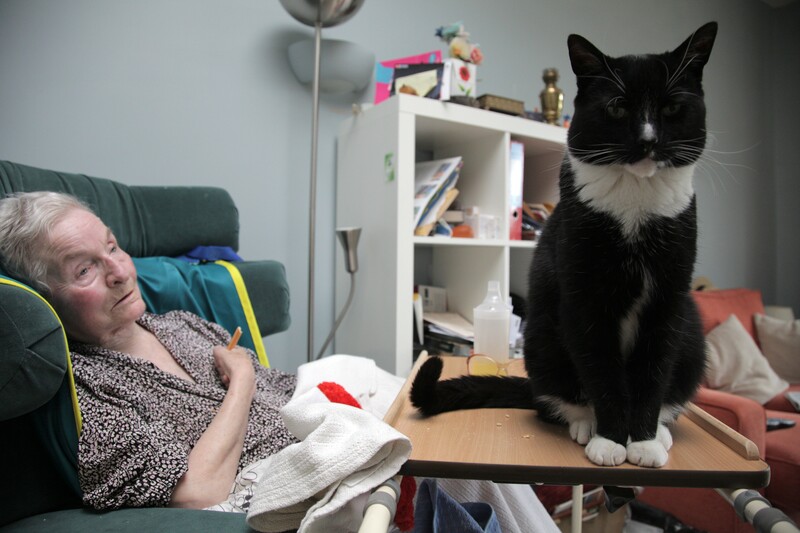 And if this wasn’t enough for you, there are plenty more for you to explore. We have compiled a list below, some oldies and some goodies: John Favreau and Iron Man Series (2008-13), Mel Brookes and The Producers (1967), Kenneth Branagh and Thor (2011), Mel Gibson and Braveheart (1995), Richard Attenborough and Gandhi (1982), Kevin Costner and Dancing with Wolves (1990), Gary Oldman and Nil by Mouth (1997),Tim Robbins and Dead Man Walking (1995) and Warren Beatty and Heaven Can Wait (1978) to name a few.